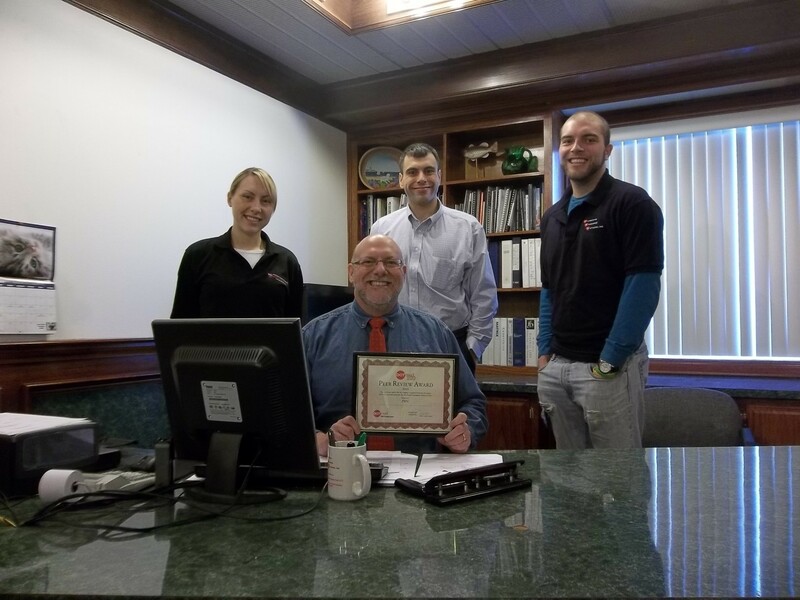 Fall River Company Selected as the Best Medical Equipment Dealer in the U.S.
Robert B. Gaw, President, Physicians Resource Network, Inc. 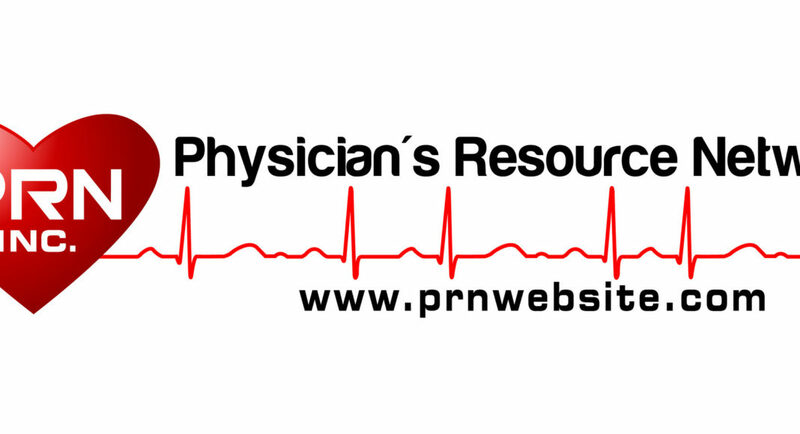 According to Bob Gaw, President of PRN, Inc., DOTmed.com is the leading public medical equipment marketplace. 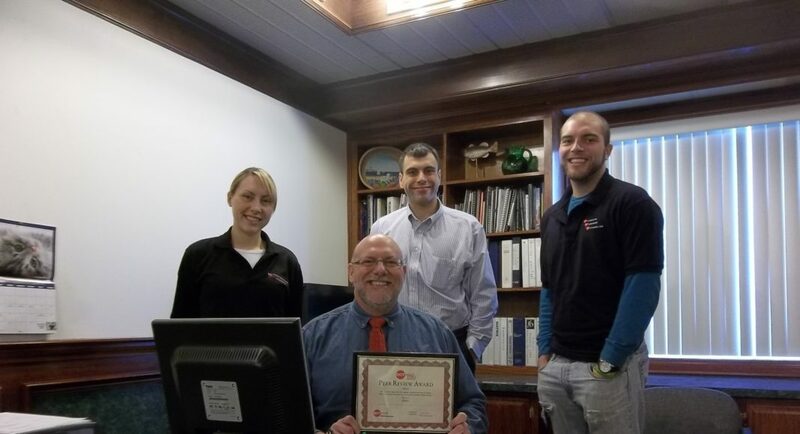 Dotmed has unveiled its annual DOTMED 100 list and for the third year in a row our dedicated employees have been voted the best medical equipment dealer by the most important people in our business – our clients. The list is comprised of the top-rated medical equipment dealers in the country. It is considered the most accurate and authoritative information available about the industry as it is derived from peer-review data. The much anticipated DOTMED 100 is published annually in the March edition of company’s magazine DOTmed Business News, which has emerged as a leader in the healthcare industry. Unlike lists which rank companies strictly on size and revenue, a DOTmed 100 designation is based upon peer-reviews from DOTmed users who have conducted business with those companies.